If you’ve read anything about the connection between a healthy mouth and a healthy body, you are probably wondering how on earth they are connected. The truth is that science has not found all of the direct links, but there are enough indirect links that should cause all of us to take more careful care of our teeth and gums. A great oral hygiene regimen may be the key to prevention of all sorts of problems. Your teeth and bones are the hardest structures in your body. They are harder than your skin and nails and stronger than your muscles. Your organs, blood, and nervous system may keep you moving, but your bones provide the structure for them to work while your teeth start the digestive process of breaking down nutrients to fuel them. But when a bacteria is strong enough to damage your teeth, think what it could do to the rest of your body! 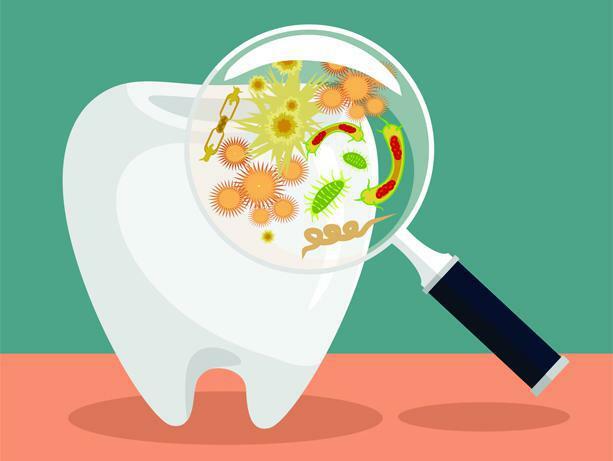 The bacteria that are making your gums bleed get into your bloodstream and make their way to your heart or lodge themselves inside of your arteries. This is one reason heart disease and stroke are connected to gum disease. Or what about the close connection between the top of your throat and your airway. Imagine that the harmful, inflammatory bacteria in your mouth get breathed into your lungs while you have a cold. Lung condition and instances of pneumonia are closely related to gum disease and inflamed periodontal tissue. You regularly brush, floss, and rinse away the food residue that attracts and feeds those harmful bacteria. When you are diligent about making and keeping your semi-annual dental appointments, you are taking the right steps toward making your mouth and body healthier. Contact Dr. Jamsheed at Encino Dental Studio to schedule your next appointment, today!